Insurance companies have limited information to identify and prevent the signing of loss-making contracts in advance. Currently used statistical methods & tools do not allow complex, on-demand monitoring of contract portfolio behaviour. Life insurance companies lose money on every new contract during the first 3-4 years due to high acquisition costs. 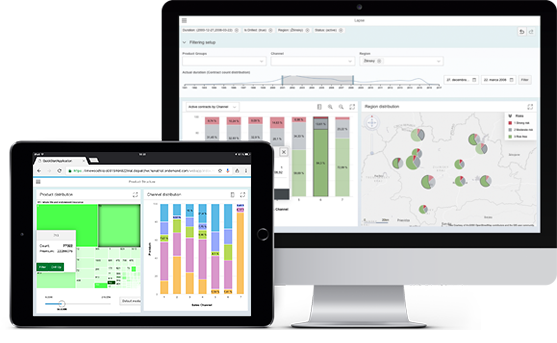 Proprietary technology based on the SAP HANA platform that provides executives with on-demand insights to identify specific salespeople, channels, territories and products that are likely to generate losses due to lapses & defaults. Limewood was established by a group of financial sector executives and visionaries to leverage their experience as well as know-how, backed by an investment from Neulogy Ventures. SAP Startup Focus listed solution from LIMEWOOD [Financial Services / Insurance] among 5 new startup HANA solutions validated & go to market ready in September 2016. 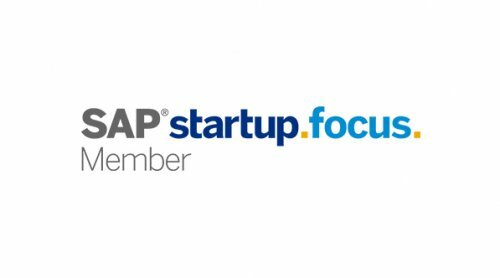 SAP Startup Focus is a global program dedicated to nurturing startups in the Big Data, Predictive and Real-time Analytics, Internet of Things, Augmented Reality space. It helps startups develop innovative applications which are based on SAP HANA and HANA Cloud Platform(HCP) embracing the latest cutting edge technologies. LIMEWOOD is the only Slovak SAP Startup Focus member.